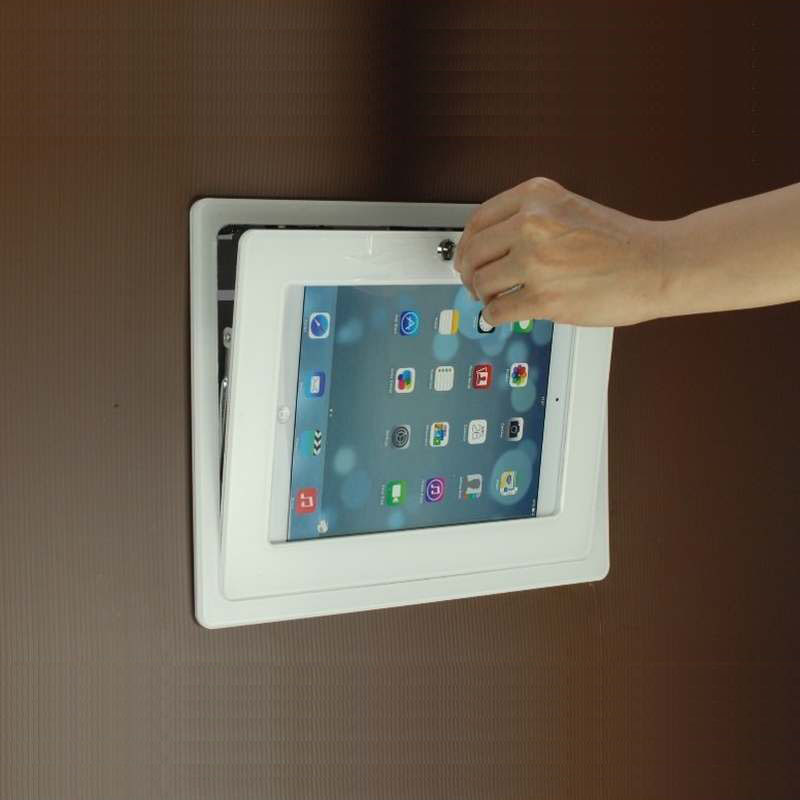 The in wall solution merge the tablet with the interior design of your house. 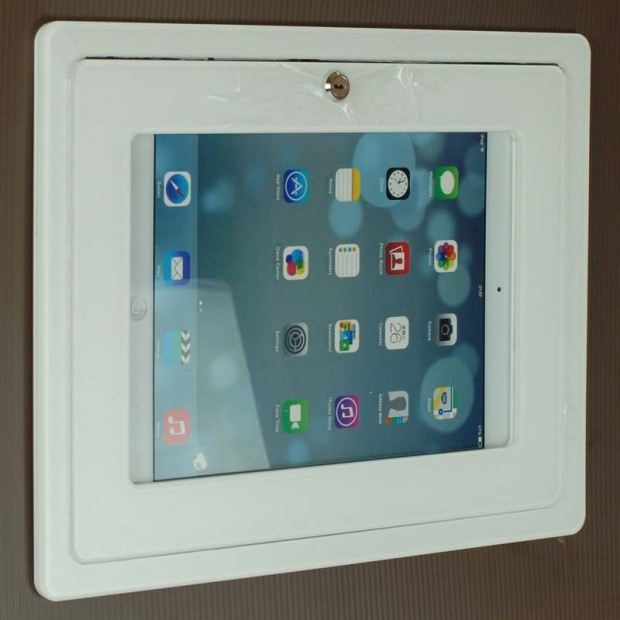 The embedded frame enhances the security of the tablet, and initiate the application toward the home security, remote control, and remote healthcare. 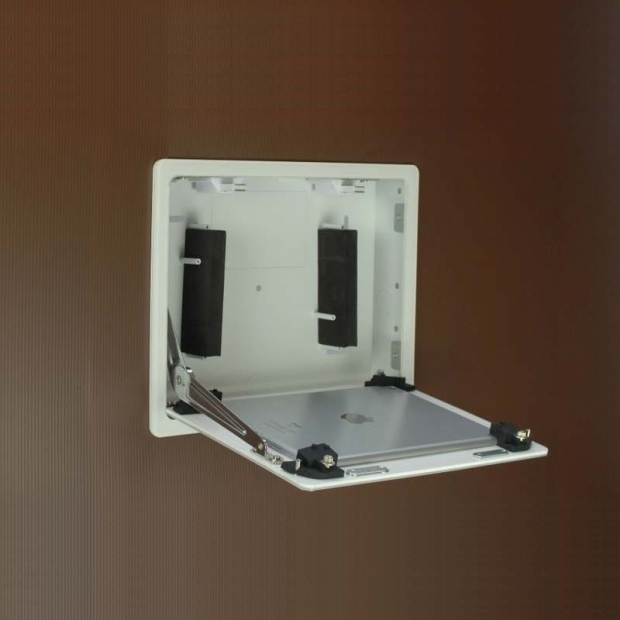 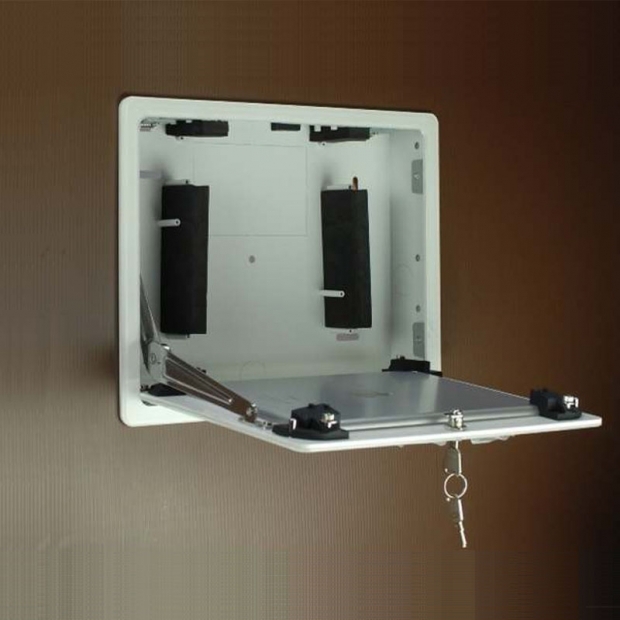 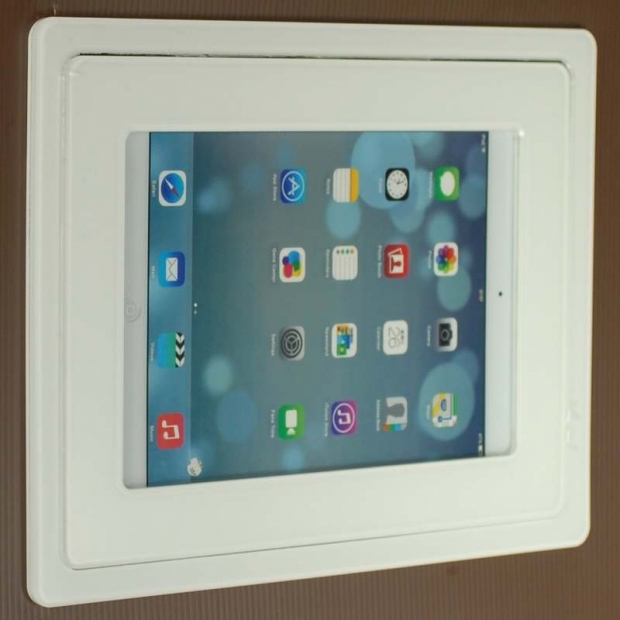 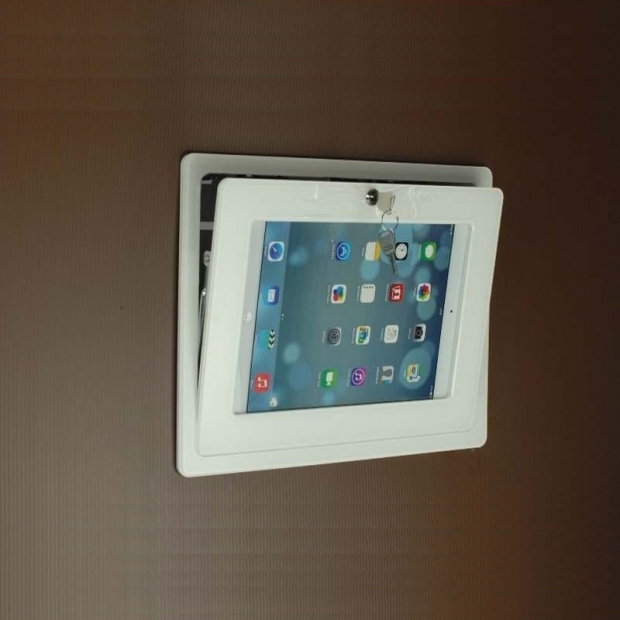 YY-KSW1C is an secure enclosure that mount and could charge iPad in wall or a solid surface. 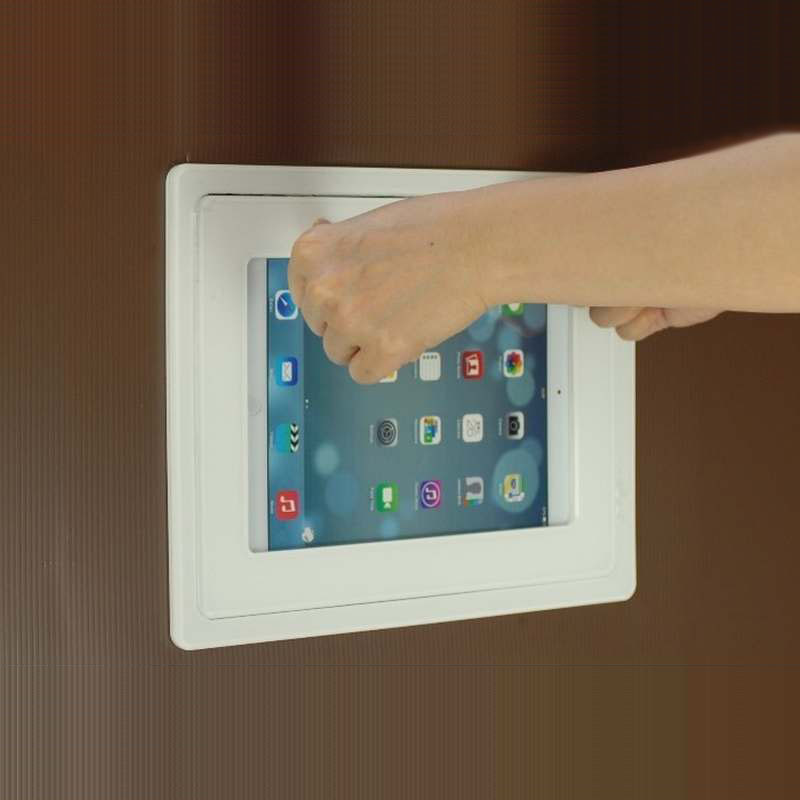 To turn an iPad into an intelligent controller or digital device while keeping iPad always charged and flush mount to wall. 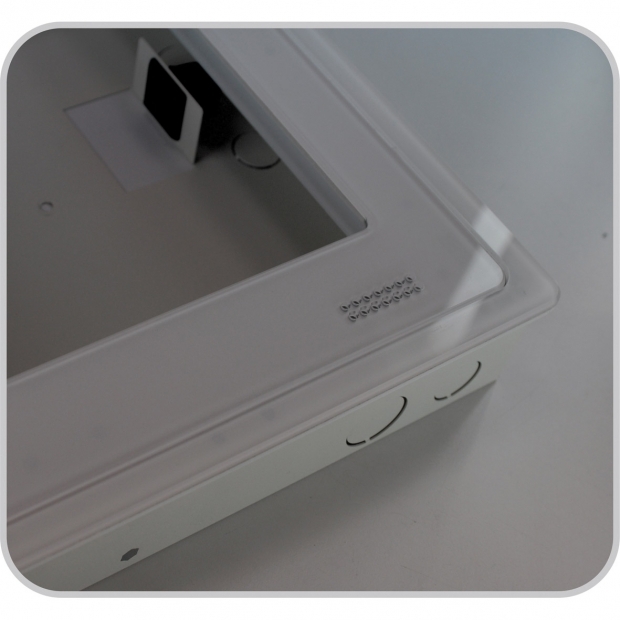 Back-Painted acrylic front panel, easy to provide customer an exclusive print pattern and color while keeping the bezel a glossy acrylic surface. 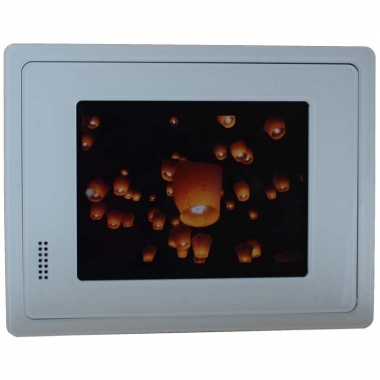 Customer may decide the back printing design make the front panel to meet decoration from residential to commercial. Keep iPad flush to wall, the front panel protrudes 6mm from the wall surface. 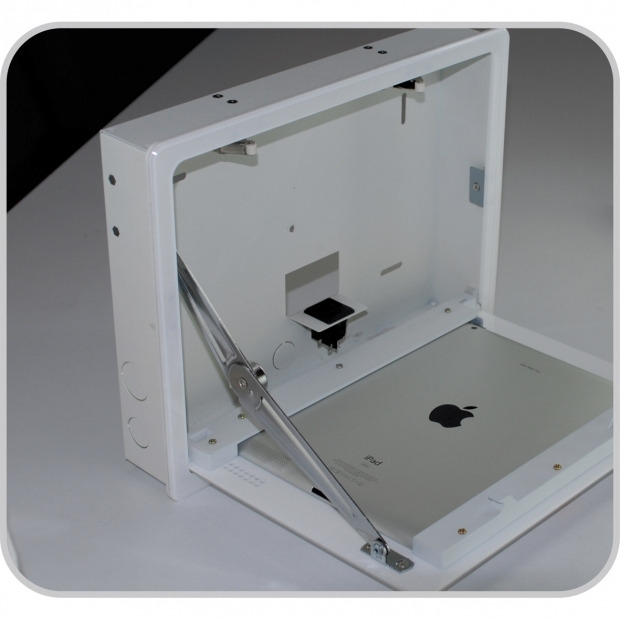 YY-KSW1P is an enclosure that mount and could charge iPad in wall or a solid surface. 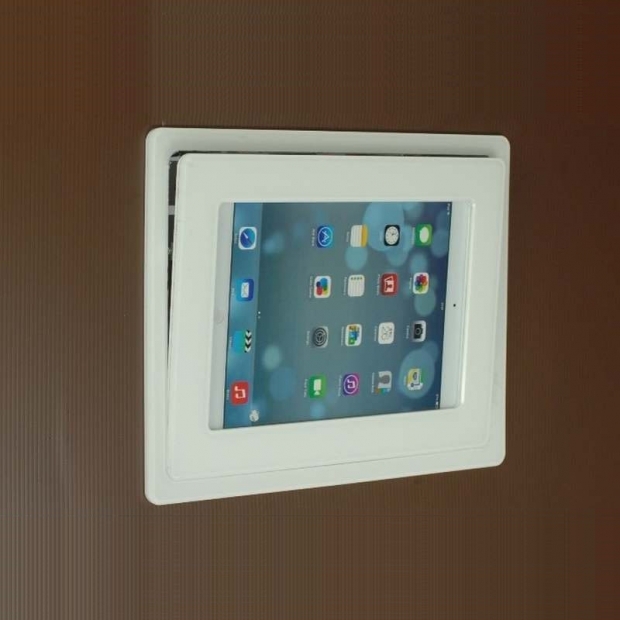 To turn an iPad into an intelligent controller or digital device while keeping iPad always charged and flush mount to wall.